When it’s a party filled with glamorous Bollywood stars, can dancing ever be far behind? 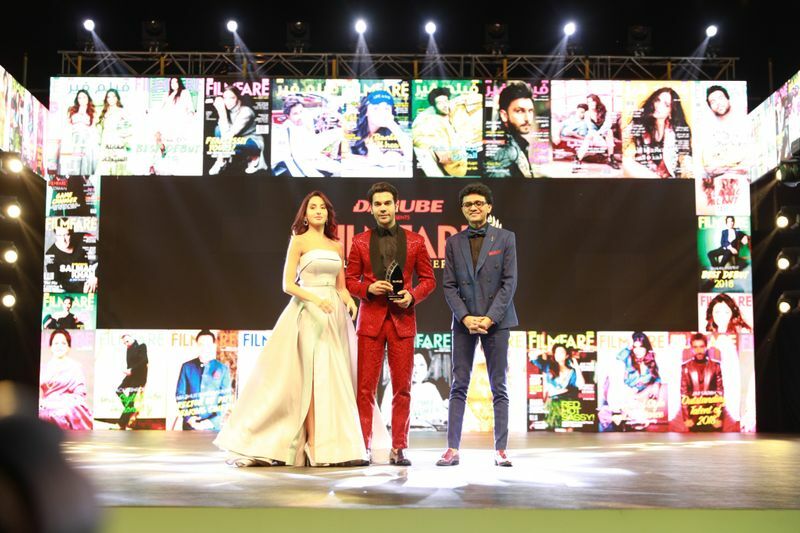 Muscat, Oman witnessed it first-hand as an intense actor like Indian National Award-winning Rajkummar Rao — who played a terrorist mastermind in ‘Omerta’ — danced on stage like nobody was watching on Friday night. 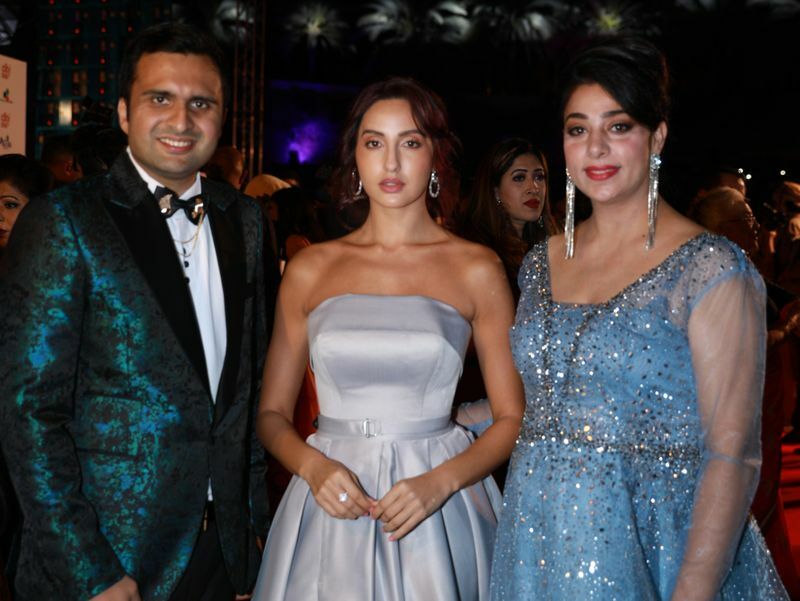 Rao, who was joined on stage by Nora Fatehi — the consummate dancer from the hit song ‘Kamariya’ from Rao’s horror comedy ‘Stree’ — gave her a serious run for her money as he grooved with more passion than her. The song and dance spectacle that went into the early hours of Saturday morning didn’t end there. Bollywood’s amiable pair Ishaan Khatter and Janhvi Kapoor even taught hundreds of fans gathered in Muscat their iconic ‘Zingat’ dance moves from their movie ‘Dhadak’. 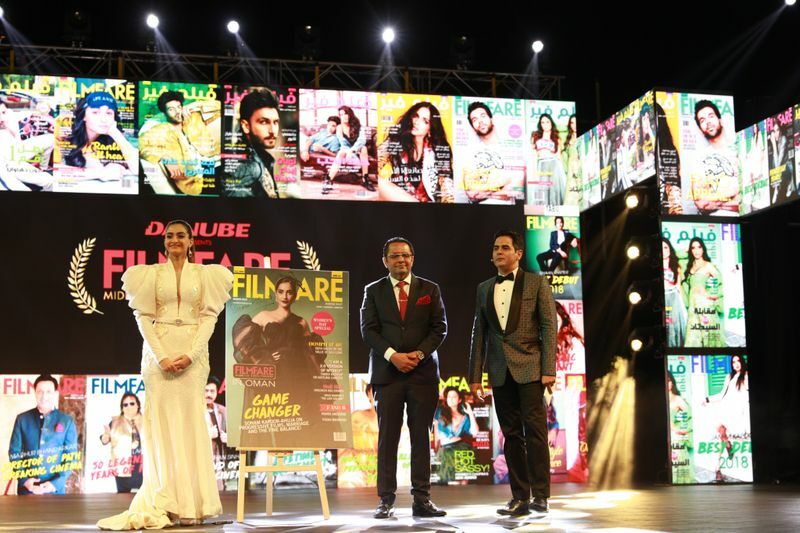 When she was lauded for her choice of strong and different roles in films such as ‘Ek Ladki Ko Dekha To Aisa Laga’, Kapoor was quick to point out that her colleagues were doing the same too. Unlike the murky film, the mood on its set was surprisingly sprightly and merry. “It was an intensely dark film but we had so much fun,” she said. 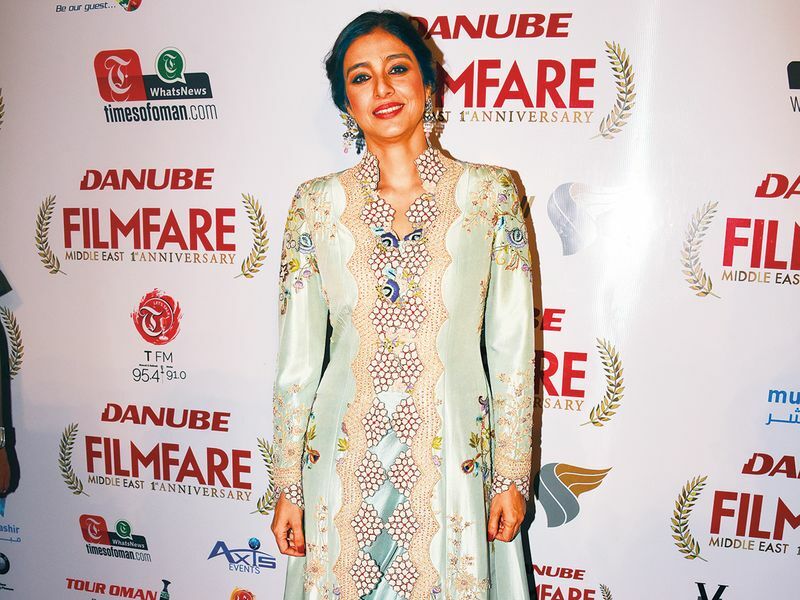 Tabu, who has enjoyed a phenomenal year in Bollywood with hits such as ‘Andhadhun’, had a gripe though. Her mother isn’t a fan a fan of her dying on the big screen. As he was honoured with a trophy for his work in films such as ‘Stree’ and ‘Omerta’, he was asked about the most precious item that he had purchased in his life after finding fame, glory and money. His answer would make your heart melt. 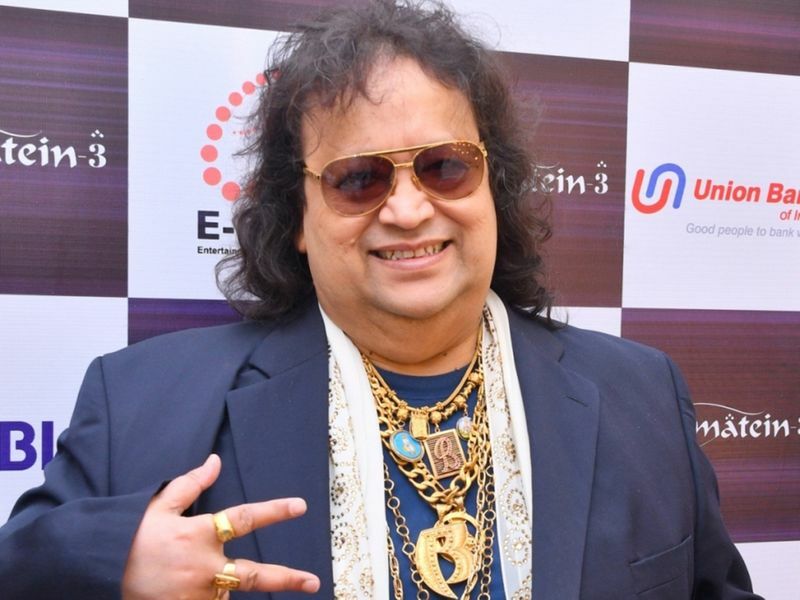 - Bappi Lahiri, who was honoured for completing 50 years in the music industry, proves he’s still got it. When it came to fervour and spirit, nobody could beat Lahiri’s on-stage charisma and enthusiasm. Even though it was well past midnight, the flamboyant singer with an outlandish fetish for accessorising, belted out hits like ‘Tamma Tamma Loge’ and ‘Ooh La La’ with a gusto of a 20-year-old. 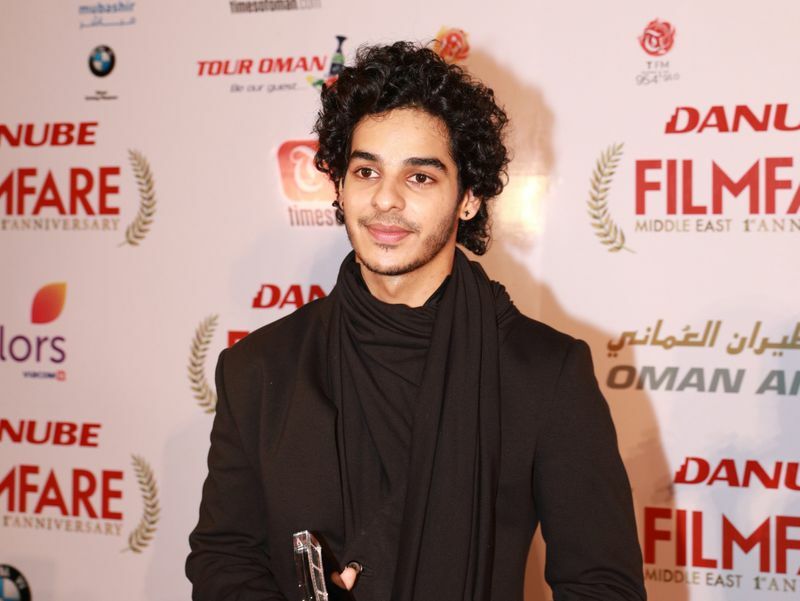 -Ishaan Khatter, who was honoured with the Best Debut (Male), wins the crowd over with his humility and remembers his half-brother Shahid Kapoor’s reaction on watching him in his first film with director Majid Majidi. - Jacqueline Fernandez on hitting a career milestone. 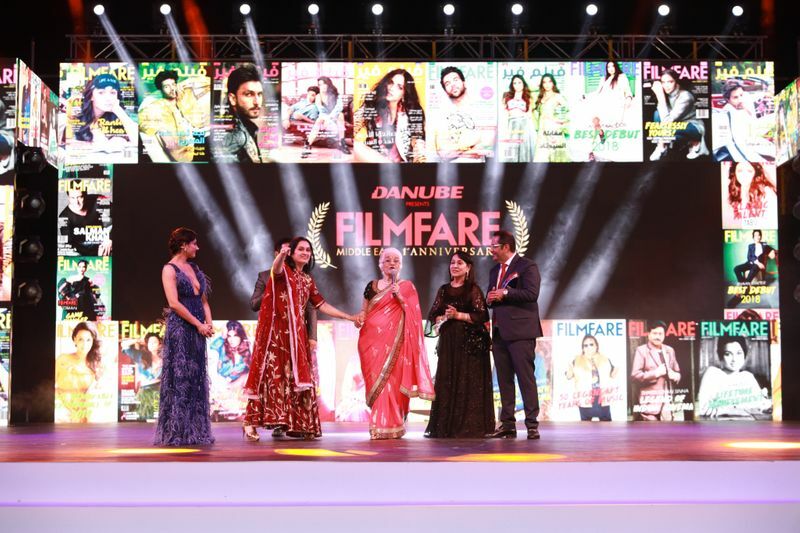 Swara Bhasker, who was scheduled to attend the awards nights in Muscat, lost her passport at the last minute and couldn’t make it to the ceremony.